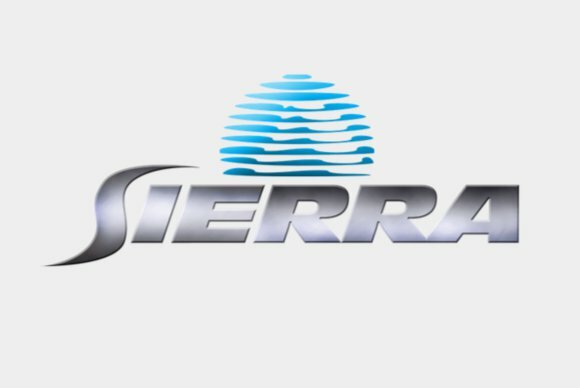 Sierra Entertainment is one of those legendary companies from the '90s that died somewhere in the past decade of industry consolidation. See also: LucasArts, Mythic, Midway, Neversoft, et al. Known primarily for the "Quest" series of adventure games—King's Quest, Police Quest, Space Quest—and also as the publisher of some other classics—You Don't Know Jack, Crash Bandicoot, Half-Life—Sierra's in-house games were legendary for killing or otherwise screwing over the player in brutal fashion. Sometimes it was a matter of hours later that you'd find out you messed up and made the game unwinnable. Some people liked this. Other people cursed Sierra and played LucasArts games instead. 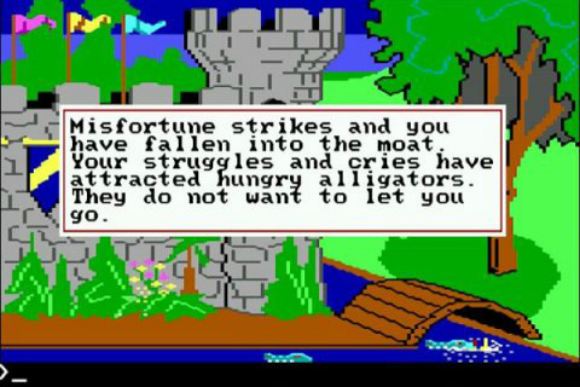 King's Quest enjoys your suffering. Sierra was eventually bought by Vivendi. And then Vivendi merged with Activision. And then, surprise surprise, Sierra met the same fate as its fans—killed off years after it'd made an unwinnable business decision. Thursday night, without warning, the Sierra website stopped merely redirecting to Activision's page and took on a life of its own. All we have is this brief teaser video (below) and the promise of more info at next week's Gamescom conference in Cologne, Germany. Is Activision remaking a classic Sierra game? Or maybe rebooting an old franchise? Or is Activision simply bringing back one of Sierra's publishing endeavors—say, Crash Bandicoot? We'll know more next week. Until then, try not to forget that the gnome's name is always IFNKOVHGROGHPRM. In other words, I love/hate you forever Sierra.